UFC President Dana White, lightweight champion Frankie Edgar, No. 1 contender Gray Maynard and others will all meet the media on Wednesday for the UFC 125 press conference. The pre-fight press conference usually includes some pre-fight trash talk, although Edgar and Maynard have been awfully quiet on that front. 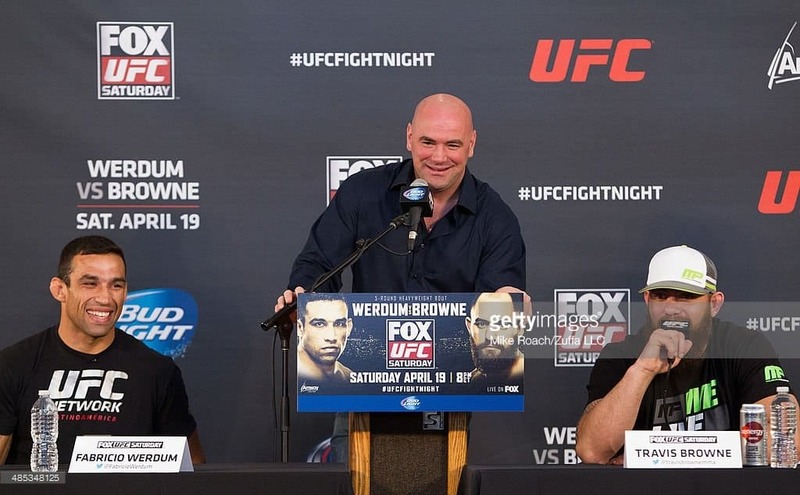 The UFC may be counting on the talkative Leben to sell the pay-per-view. The press conference begins at 4 PM ET and the video is below.